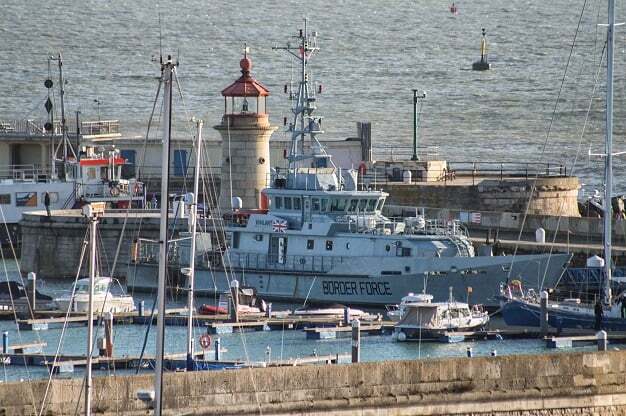 A Parliament select committee has questioned the legality of the government contract awards to three ferry companies, particularly Seaborne Freight which is proposing a Ramsgate/Ostend service, for additional Post-Brexit crossings. The awards, revealed in December, total £107million with £13.8million of that going to Seaborne for extra ferry capacity in the event of a no deal Brexit on March 29 – despite being a start-up company with no vessels or track record as yet. The firm says operations will start in late March – to coincide with the UK withdrawal from the European Union – initially with two ships. However, despite prolonged negotiations no announcement has yet been made that a deal has been signed with Thanet council or Ostend for the route, with Ostend mayor Bart Tommelein saying Seaborne Freight had been unable to provide him with required financial guarantees. The aim of the contracts is to alleviate pressure on Kent’s roads which would come with a ‘hard border’ and could lead to a backlog of traffic, particularly HGVs, trying to access Dover Port and the Eurotunnel. 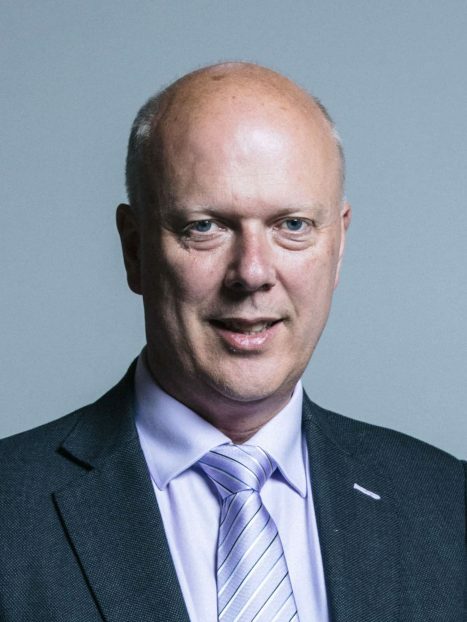 But Transport Select Committee chairman Lilian Greenwood MP has written to Secretary of State, Chris Grayling MP, demanding answers over the legality of awarding the contracts without a competition process and questioning whether emergency powers applied when a No Deal Brexit was a foreseeable event. She has also raised numerous questions in regard to the Seaborne contract, asking what due diligence was carried out, whether steps were taken to establish the experience of the firm’s directors, whether Seaborne ability to deliver was examined, whether there are RoRo vessels available that are suitable for Ramsgate, whether assessment has been made of the work that will need to take place at Ramsgate Port and the funding for it, what border and customs checks will be in place and whether support of a British start-up raises questions of illegal state aid. Submissions published by the Transport Committee from two experts conclude the contracts are not legal. He adds: “Not only does the company not currently operate a ferry line, but the infrastructure of the UK port from which it plans to provide the emergency services requires adaptation. Even if the company is reported to have provided reassurances that the dredging of the port will allow it to be ready by the end of March, the Department for Transport is unavoidably accepting a risk of unavailability of the emergency services if that is not the case. He denied the contract was a way of giving Seaborne State Aid. 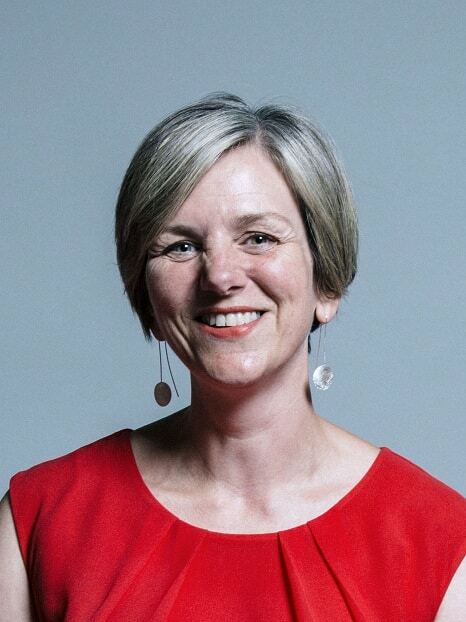 Chair of the Transport Select Committee, Lilian Greenwood MP, said: “The Government told the House of Commons that it was necessary to arrange these contracts using an emergency measure exemption to bypass the normal procurement process. The Secretary of State said there were ‘reasons of extreme urgency brought about by events unforeseeable by the contracting authority’. “Shortly after the Secretary of State’s announcement that the contracts had been awarded, the Transport Committee received two written submissions to our inquiry into Freight and Brexit, which alleged the Department acted illegally in securing these contracts without a full procurement process. The authors of the evidence raised significant concerns which led us to write again to the Secretary of State, asking him to respond to the allegations. “It seems extraordinary to me that the Government’s response fails both to provide any additional insight into why the Department used emergency powers in the award of the contracts, and to respond to the substance of our questions about the Department’s process for securing them. This was an opportunity for the Secretary of State to put the record straight. 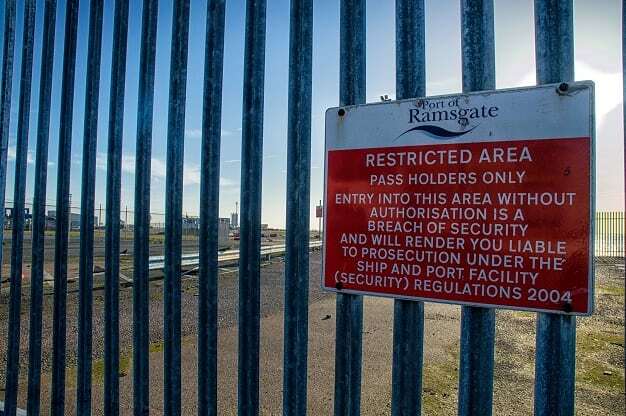 Thanet council is set to stand down ‘a state of readiness’ at Ramsgate Port if no deal is signed with Seaborne Freight in time for the Full Council budget meeting on February 7. 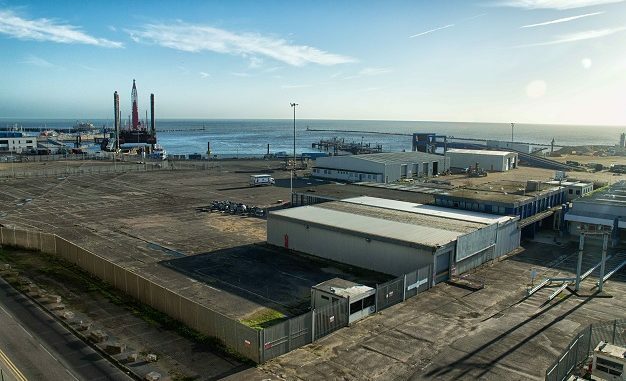 Cabinet members at Thanet District Council have agreed a draft budget for 2019-20 which includes axing £630,000 – or £730,000 for a full year – from spending at Ramsgate Port. The council needs to find savings of £1.8 million in order to balance the books and so proposes dropping £500,000 that had been spent in this financial year “keeping the port in a state of readiness for a ferry operation” plus an extra £130,000 of cuts which could involve staff redundancies. The group is calling for the resignation of council leader Bob Bayford, who last year took on responsibility for the port and ferry negotiations. However, Thanet council has rebuffed the claims of crisis, saying: “Thanet District Council is not facing bankruptcy or entering into “special measures”. It’s extremely disappointing that irresponsible individuals are fabricating facts. “TDC like many local authorities faces a sizeable budget gap due to significant reductions in central government funding received each year. The budget report due to be considered by the council on 7 February identifies a gap of £1.8m and sets out the measures to meet this to ensure the council can deliver a balanced budget for the year ahead. RAG is holding a protest march on February 6 at 3.30pm from Pier Yard, outside Weatherspoon, the marching from Customs House to the Port and Harbour Offices. Actually, I have just thought of a ferry service that WOULD be worth investing in! I bet a few clever clogs in the ferry trade have already thought of it. What about a ferry service from a southern Irish port, say Cork or Wexford, to France, Arriving in Cherbourg or Le Havre? It would then cut out Brexit-benighted Britain all together. It would avoid the traffic log-jam in Dover and Calais. It would also free-up British motorways a bit. Though the British economy will lose all the money from the sale of fuel and services to all those lorries, of course. But self-sacrifice seems to be the main motive for the Brexit vote anyway so a few more lost jobs and businesses in the UK would hardly be noticed in all the economic woe that will befall us anyway. Rosslare-Boulogne/Sur/Mer, a crosssing time of 20 hours could be a good option. Rosslare to France. So a service to Boulogne sur Mer seems somewhat irrealistic.